The Tiara 31 is perhaps the most popular sized Tiara Yacht of all time. The new Tiara series 31 while maintaining all the heritage of the original presents herself with a touch of elegance and style only seen from a manufacturer with over 60 years of luxury boat building experience. The classic lines and timeless sheer are matched with modern features and benefits complimenting her American made pedigree. The Tiara 31’s luxurious array of features includes abundant seating, contemporary fabric choices and available state-of-the-art electronics from Garmin. The most remarkable feature, however, may be the return on investment you feel every time you hit the water. 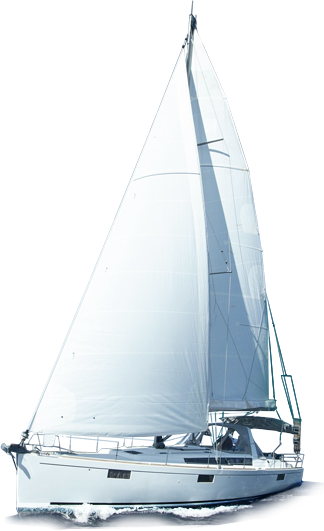 The innovative Tiara 31 delivers a DayYachting experience built on a rich history of unmatched performance and design with Tiara quality and value throughout. The command center include a hinged helm console (with full flush mount electronics capability), 17.5″ teak steering wheel, portside navigation center, centerline cockpit entry, and anchor rode locker/automatic rope/chain anchor windlass.